Cariad Photography Blog: Spring is in the Air. I love love Spring and can't wait for it to stay. Today is such a lovely warm day, so different from a few days ago when we still had snow. Spring to me is magical...........when all the trees and plants come back to life in their full beauty. This week we are starting to slowly get back into the wedding mode starting off with engagement sessions. I can't wait for all of our Spring weddings.......... in the meantime I will share one of my photos that is the promise of warmer days and all the beauty it brings with it. 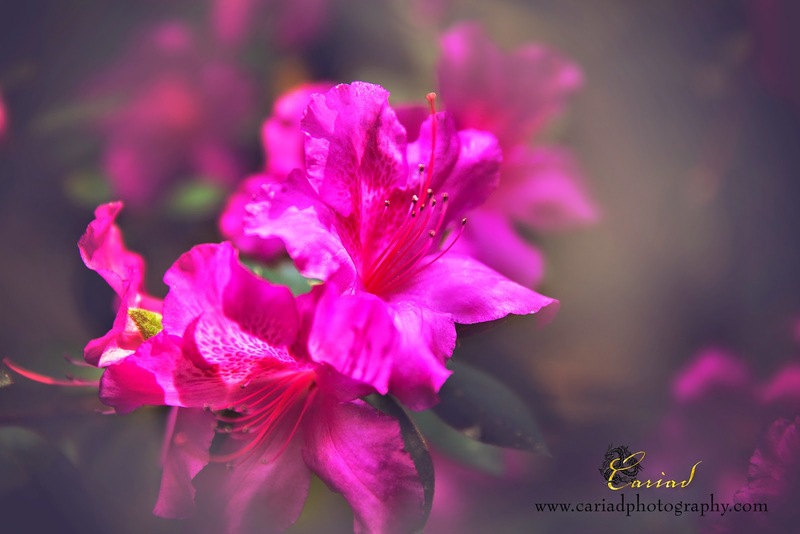 Spring = Engagements by Cariad Photography! A Fairy Tale Wedding at Le Bam. Spring Engagement at Chota Falls.